Park Shin Hye International Fanclub | 박신혜 국제 팬클럽: [PHOTOS] Park Shin Hye Receives Supporting Actress Award for "Miracle in Cell 7"
[PHOTOS] Park Shin Hye Receives Supporting Actress Award for "Miracle in Cell 7"
Park Shin Hye attended the 33rd Film Critics Association Award where she won for "Best Supporting Actress" for her part in her moive, 'Miracle in Cell 7.' 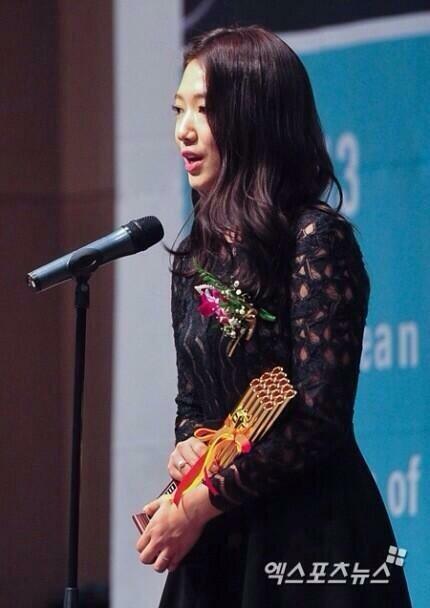 Congratulations, Shin Hye! You did great and deserved it. when she got the award?? 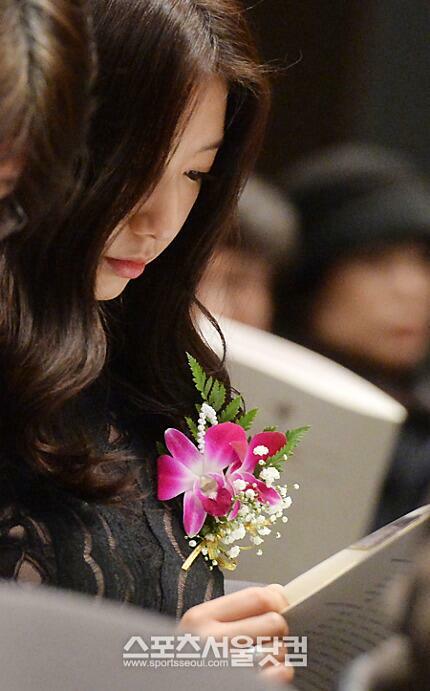 Cha Eun Sang unnie. Beautiful. Love you. Kissable lips red Lee Min Ho idol love kiss your lips. Beautiful. We like you kiss again in Episode 17 18 19 20. we want extend Heirs. kiss again. we love watch kiss you Lee Min Ho. Lee Min Ho my idol. You like him bery bery much too. I like seeing you kiss him because likes you. As beautiful as ever. I just can't get her out of my head. She is such an amazing person. 축하해 Congratulations! Pretty and talented that is what you are...Fighting! For more awards next year - favorite couple in a drama (Lee Min Ho and Park Shin Hye), Favorite and Best drama actress for Heirs... it's me, tet unnie.